For the first time, ACS has joined in collaboration with another designer to produce a set of Doll Keys with the functionality of an ACS Wind-Down Doll Key, but looking like they were designed by, well, an actual designer! 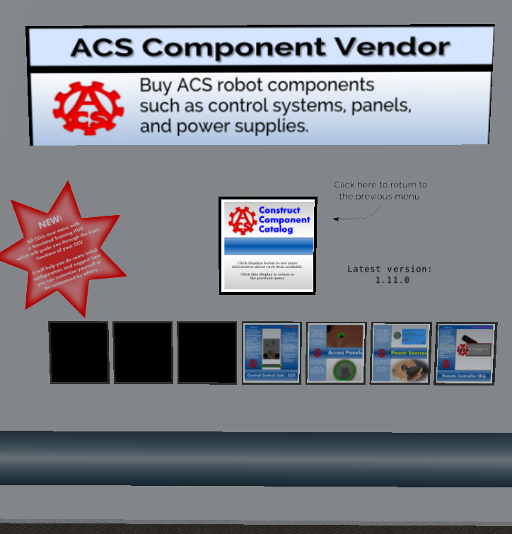 Big thanks to ProjectNomad of Cybernetix for agreeing to allow ACS to sell her products, and thanks to Teuila (ladainia) for calling them to my attention. 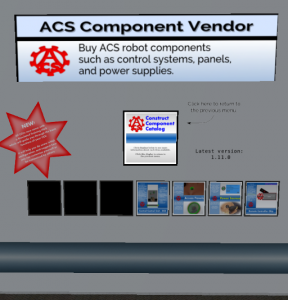 The new keys are available now using the new Component Vendor in the ACS Workshop. Buy one for yourself or your doll! …where you can attach it yourself, or have someone else use the new Workbench to attach it for you. This entry was posted in ACS Updates, CCU. Bookmark the permalink.